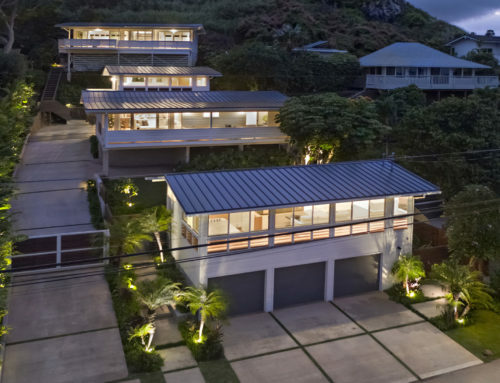 The sleek and sophisticated aura permeating from this brand-new residence in Honolulu’s renowned Kahala Avenue makes this home a true stand out. 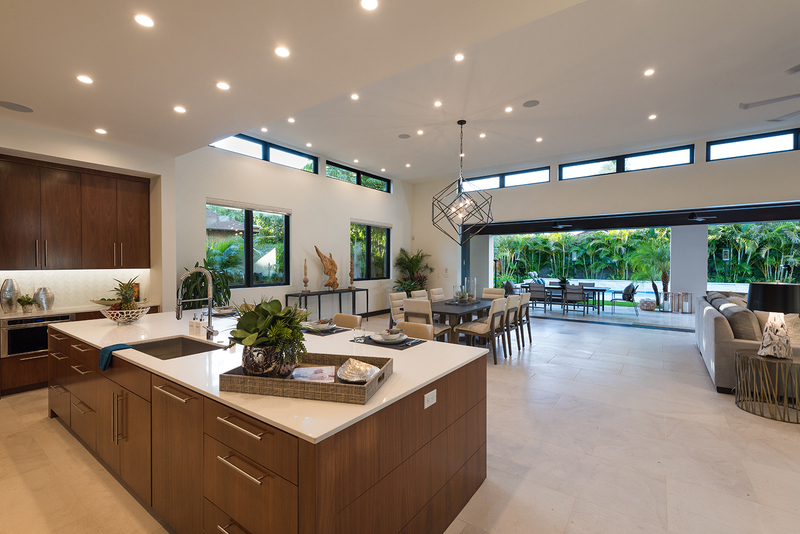 A thoughtfully designed floorplan boasts high ceilings, airy and perfectly proportioned spaces and large windows that let the outdoors in. 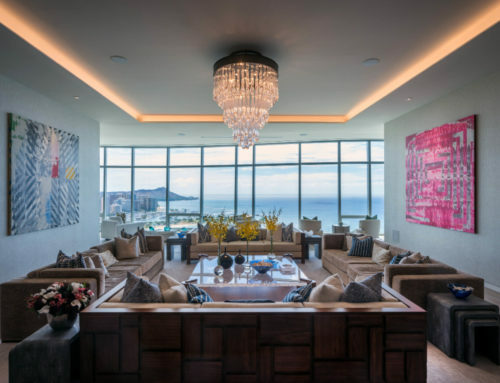 You’ll feel as if you’re taking in a little piece of the island as you lounge in your modern-day castle. 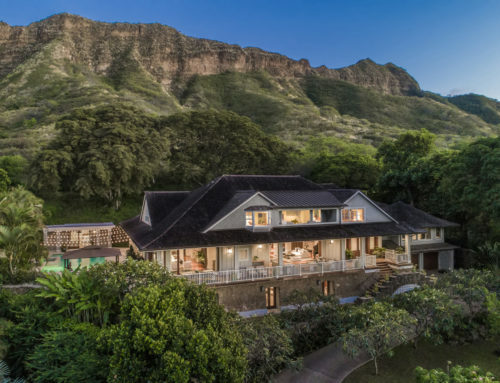 Six bedrooms, six and a half baths and a sprawling interior space of approximately 6,932 square feet impress at every turn. 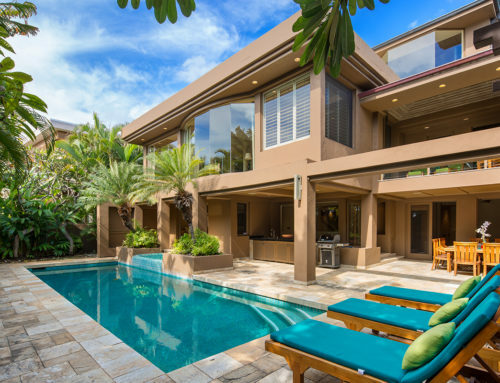 A master suite comes with its own private garden courtyard with a water feature. 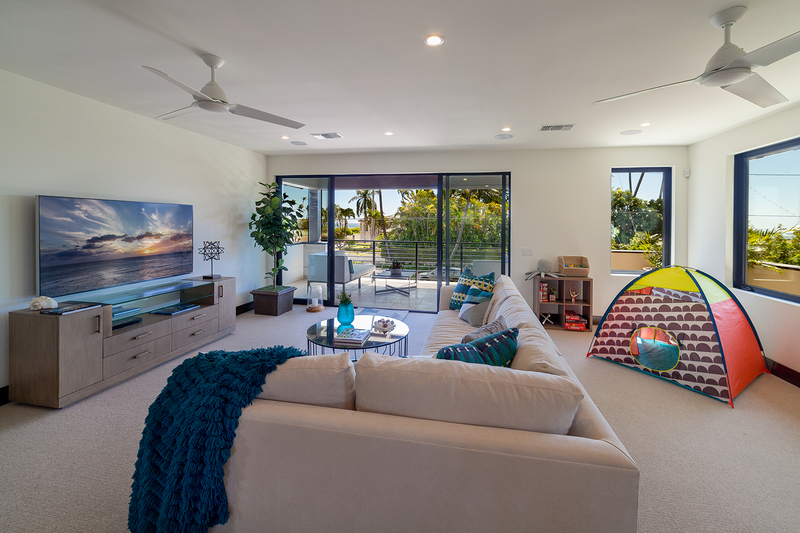 The grand living room, kitchen and dining space open up to a covered lanai. 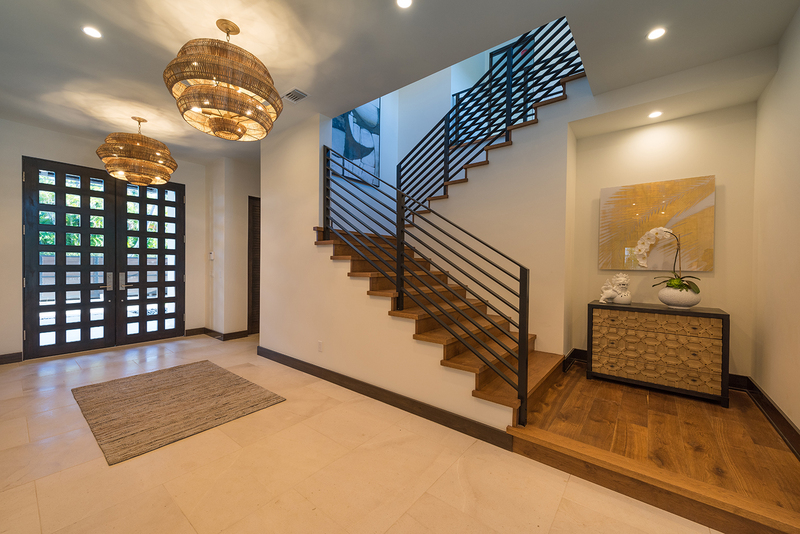 Host large gatherings in the home’s separate media/family room and use the elevator to transport yourself between floors. Minimal and sleek touches provide the perfect canvas for luxurious city living. 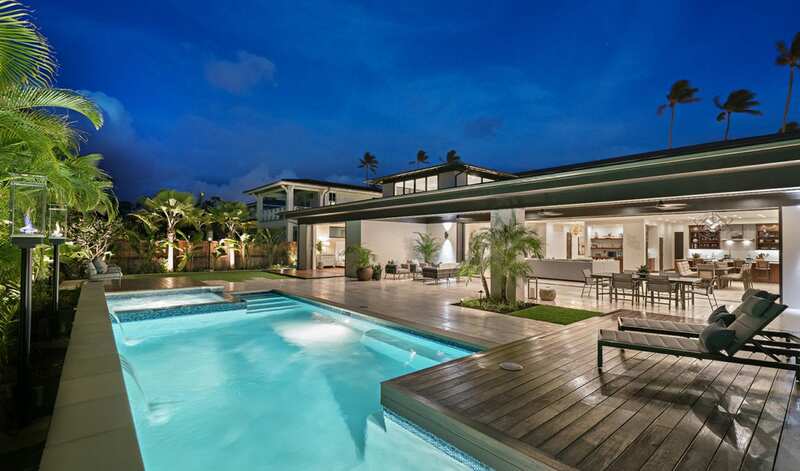 Outdoors, you’ll find a sparkling pool and spa area with multiple deck areas for sunning. Watch the Hawaiian sunsets here or bask in the yellow, orange and red colors from the beach which is only a short walk away. 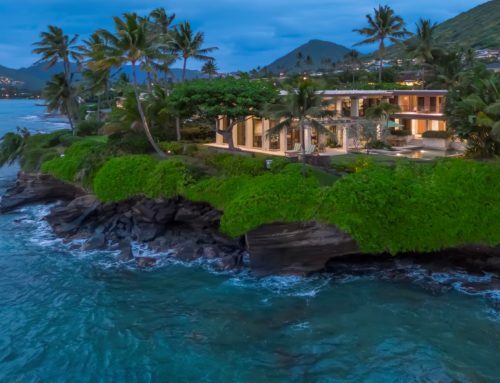 Offered for $8,000,000 and represented by Beth Chang of Coldwell Banker Residential Brokerage in Honolulu, this modern masterpiece is a city dweller’s dream.